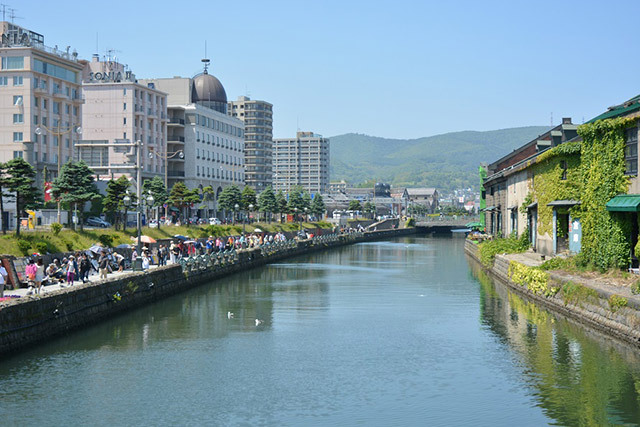 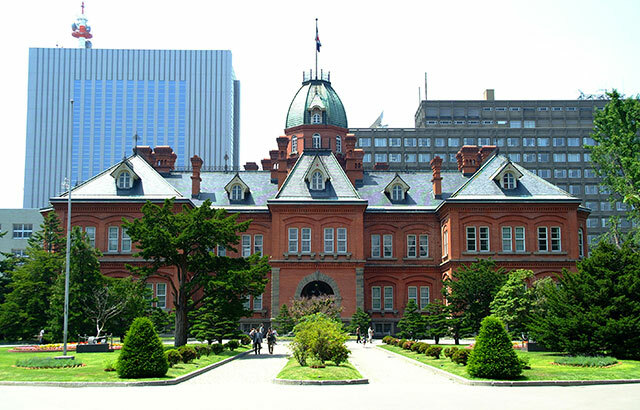 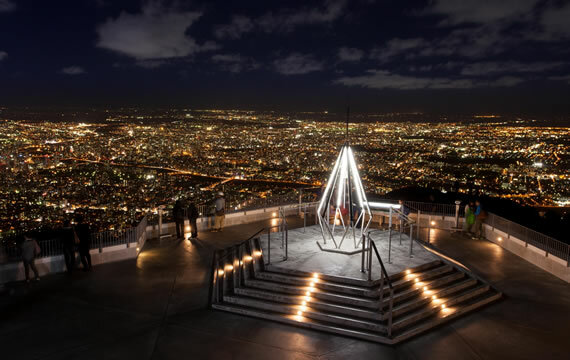 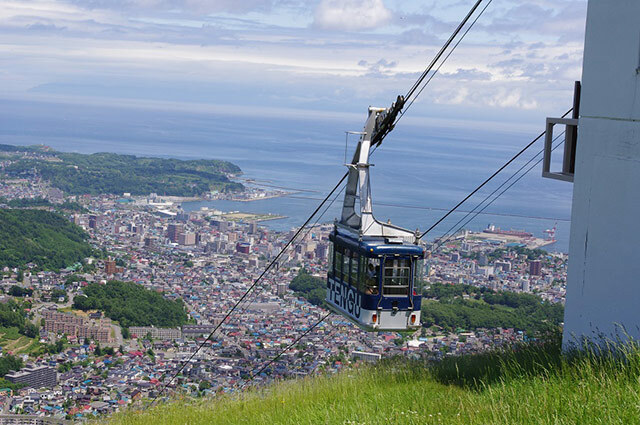 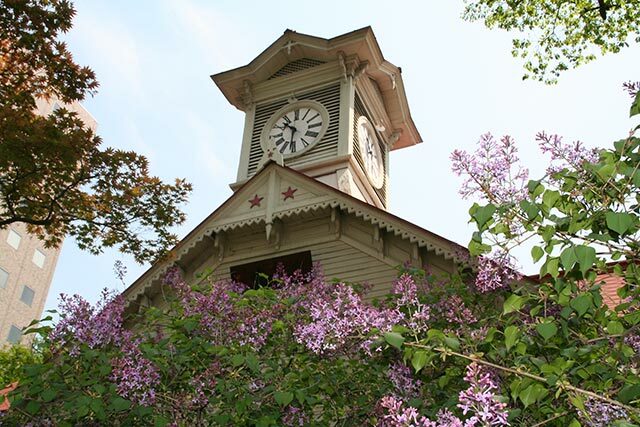 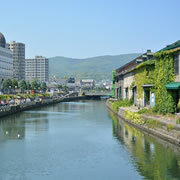 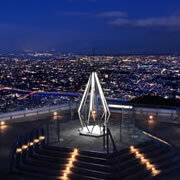 The area is connected by towns active in commerce, agriculture, and fishery, Sapporo the economic center of Hokkaido, Otaru the Historic town, Yoichi the town of fisheries and fruit trees, Urakawa, Hidaka the production center of the Japanese race horse, and more. 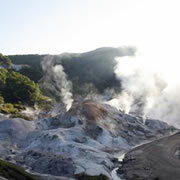 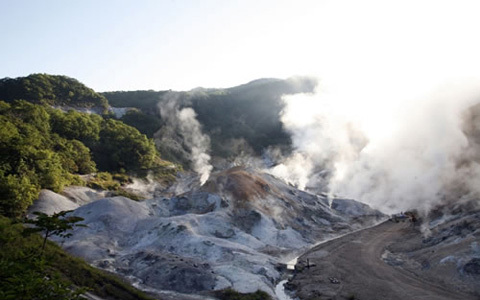 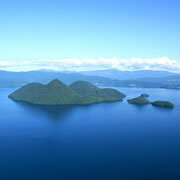 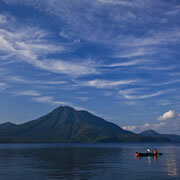 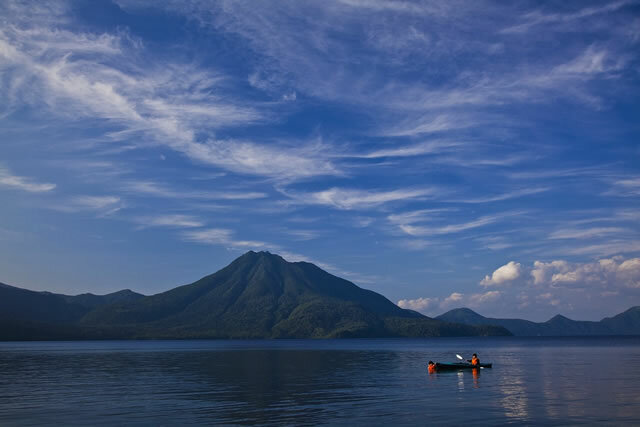 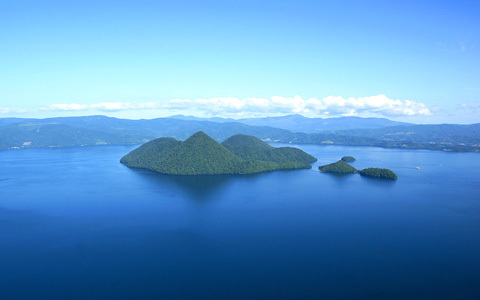 Japan's first registered World Geopark, Toya Caldera and Usu Volcano Global Geopark is also in this area. 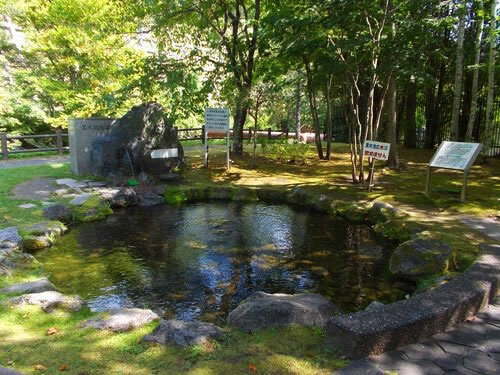 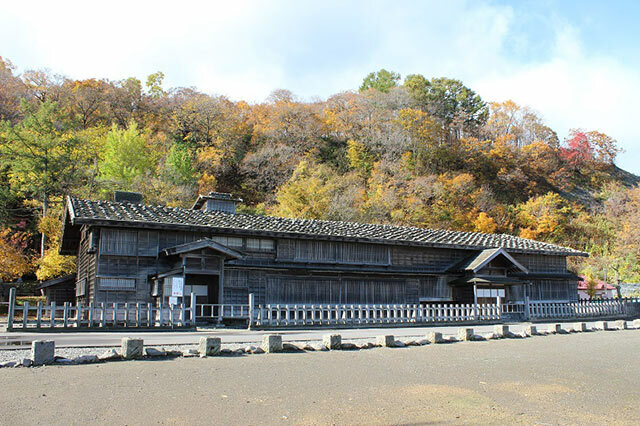 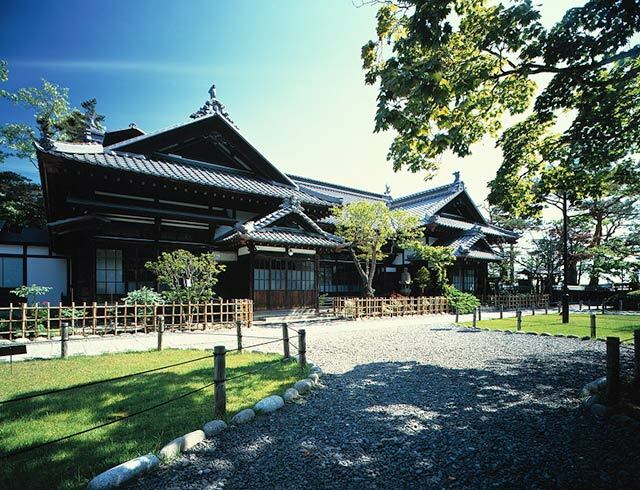 You can enjoy hot springs of various hot spring water qualities including Noboribetsu hot springs and Toya Lake hot springs. 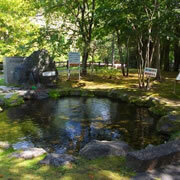 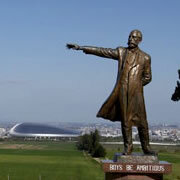 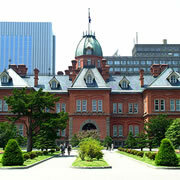 A nationally managed park, representing Japan's natural scenery. 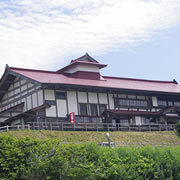 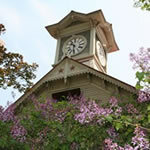 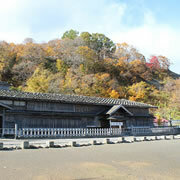 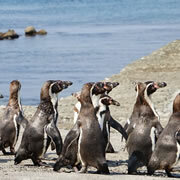 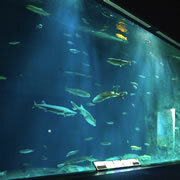 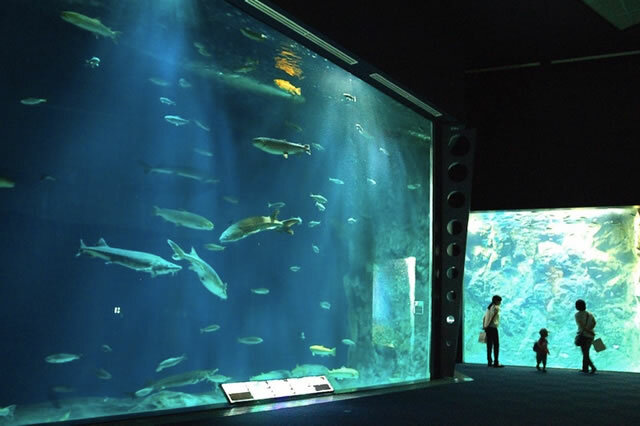 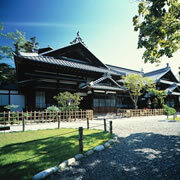 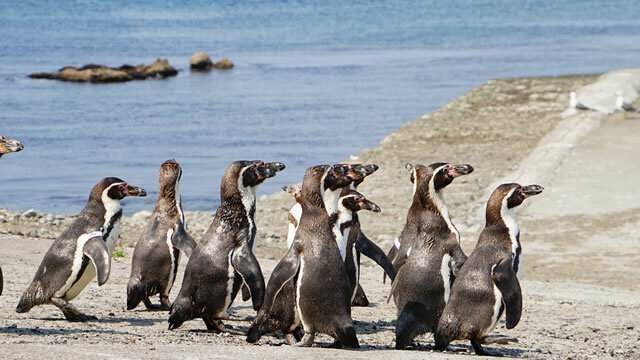 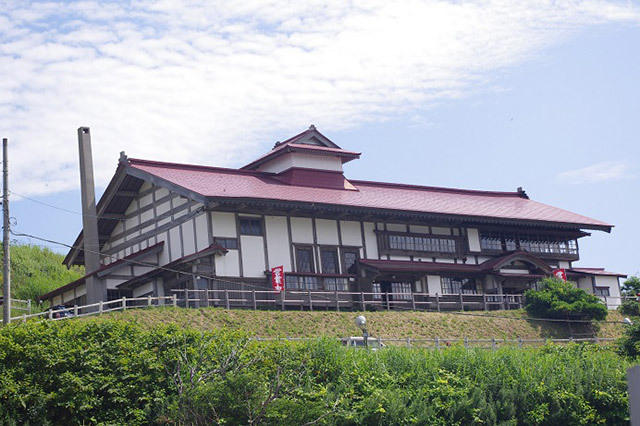 The park is managed by the prefecture with natural scenery based on a national park. 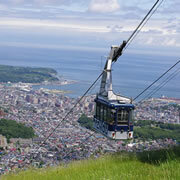 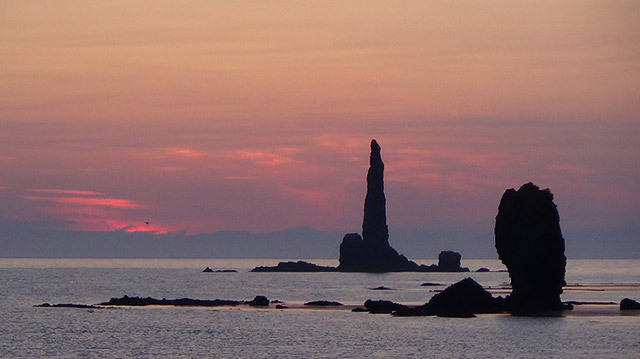 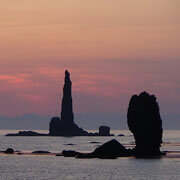 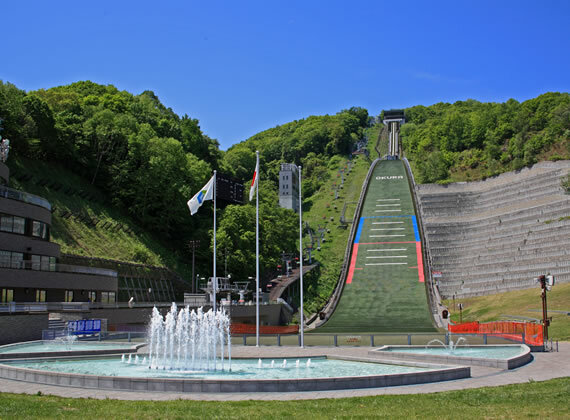 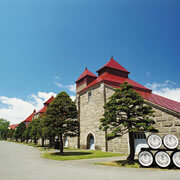 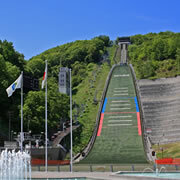 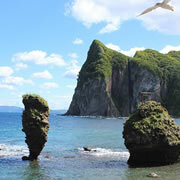 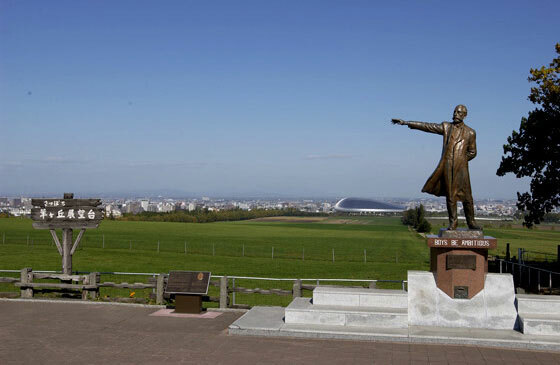 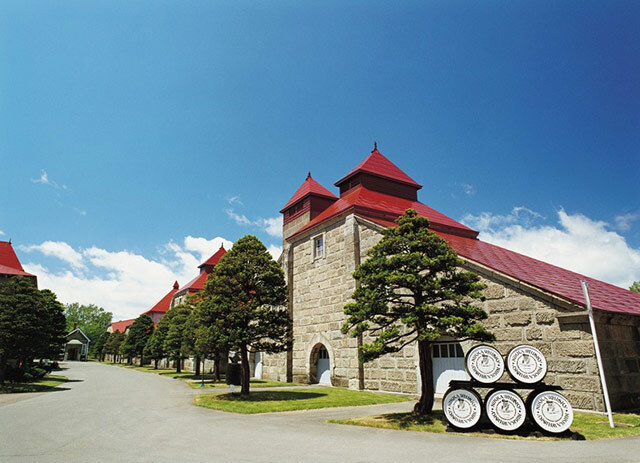 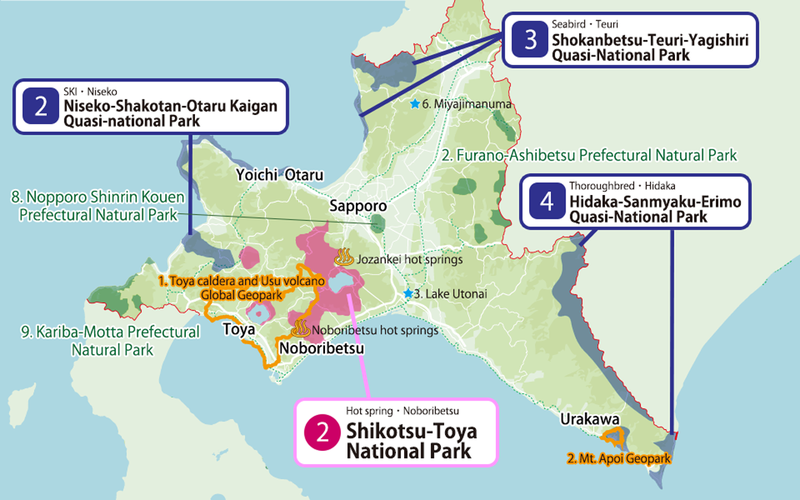 Following after national park, and quasi-national park is a park representing Hokkaido with its natural scenery. 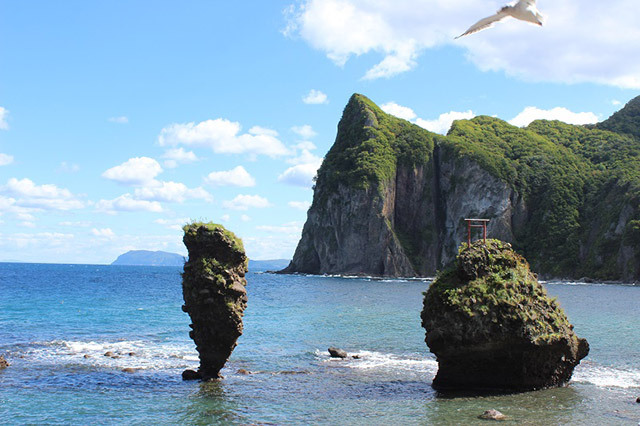 A natural park having a geological feature and the topography important or beautiful scientifically. 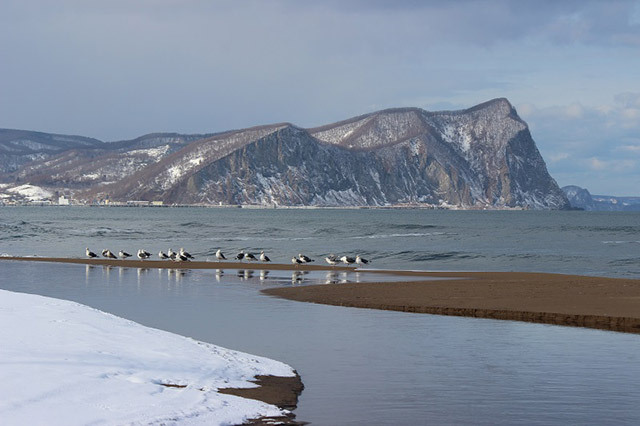 Wetlands registered by the convention on wetlands of international importance, especially as waterfowl habitat (Ramsar Convention). 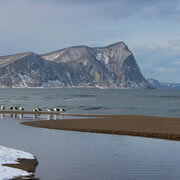 A eminent visiting place worldwide for wild geese.